VOLUNTEERING heroes were celebrated at a special awards ceremony recognising the excellent work carried out across the city. 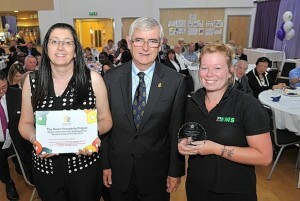 About 150 people filled the Freedom Centre in Preston Road, east Hull, for the annual Neighbourhood Network Awards. The big winner on the night was the Green Prosperity Project, which scooped the Citywide Group Of The Year award. The volunteers have fitted more than 400 energy monitors into residents’ homes and offered a range of energy savings tips and advice on how to save money on fuel bills. The project also won the Park Area Award after seeing off competition from Acasta Way, Inspire Communities – Greatfield Project, Eleanor Court and the Marfleet Allotment Society. Jan Boyd of the Green Prosperity Project was overwhelmed upon hearing the group had won. She said: “We would like to thank all the volunteers who have helped over the years. Another big winner on the night was Margaret Cranwell who was awarded Community Champion for involvement with her church and allotment. Collecting her award, Mrs Cranwell said: “I am shocked to be up here. I thought all I did was make tea. Other winners on the evening included Kingston Wesley Methodist Church, Rainbow Community Groups, Bransholme Buddies, Hull Street Angels Trinity, Friends of Pickering Park and the YMCA Humber Turning Point Project. 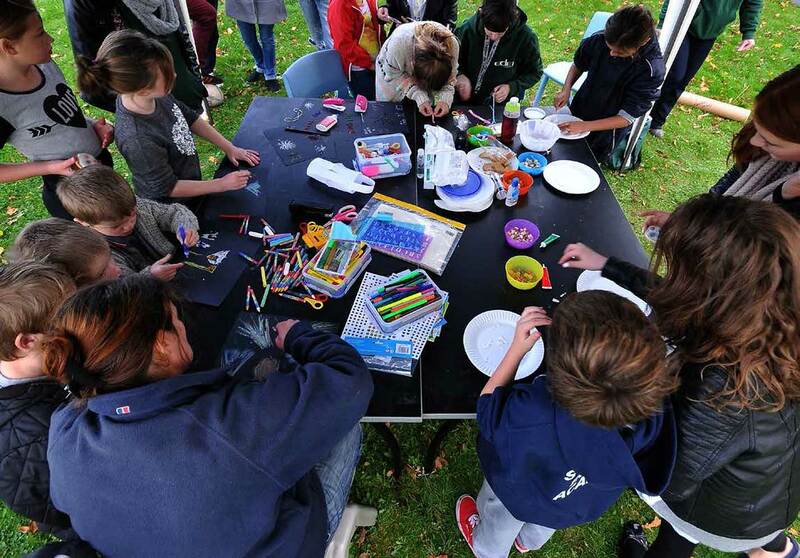 Louise Wilkinson, manager at Neighbourhood Network, said: “It was an absolutely brilliant evening and I am delighted so many people turned up.